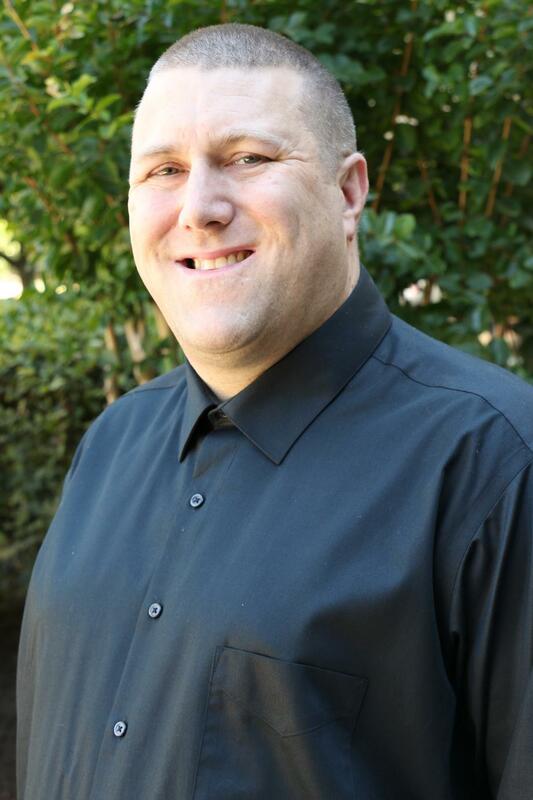 WestCorp's Team : WestCorp Financial Services Inc.
George has over 17 years of experience in the financial and insurance industry. 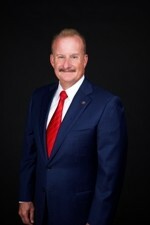 He has been a participant on several board positions in the past including the Folsom Chamber of Commerce, Le Tip, and Rotary in Folsom, CA. George serves his clients and within each position he elects with integrity. 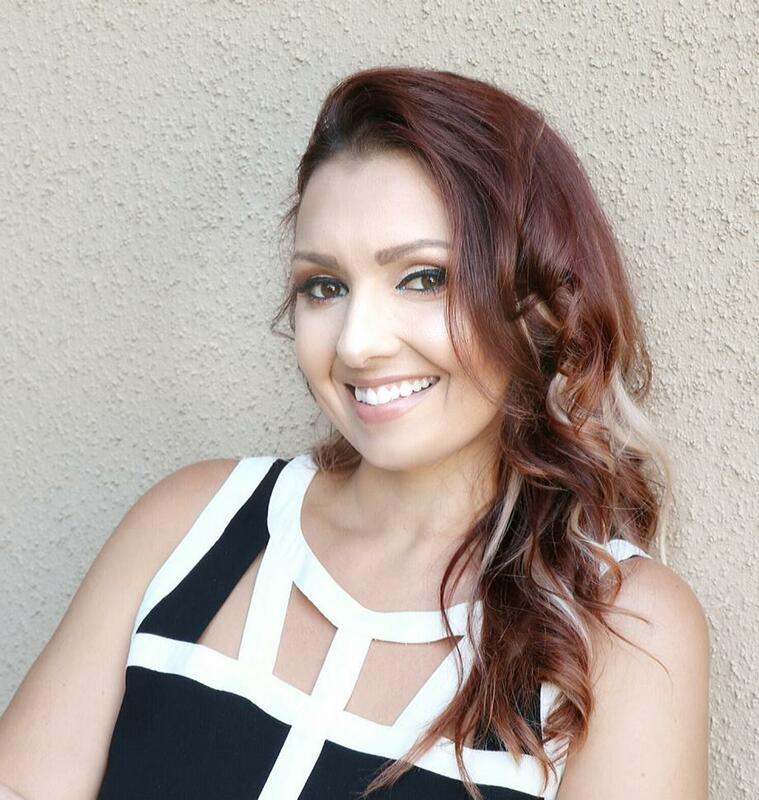 Alexis has an extensive background in business management, finance, and business marketing. She has been in the insurance and financial industry for over a decade, aiding her client's in strategic business planning, including business and financial decisions with respect to insurance contracts and policies. Additionally, she works with families personal decisions for insurance and financial options when it comes to the vast range of options available today. She is detail oriented, very organized, and works with integrity. Alexis currently acts as the President Elect chair for the local Sacramento Association Health Underwriters. In her spare time, Alexis enjoys spending time with her family, and volunteering while helping the children at her daughter's school and her Daughters Youth Cheer program, Oak Ridge Jr Trojans. Kristi has over a decade of prior experience in the medical field serving medical billing, claims assistance, and insurance eligibility. She has had a vast range of management roles as well as close to two decades of extensive experience in customer service and administration. She provides leadership and strategic direction for operational functions. 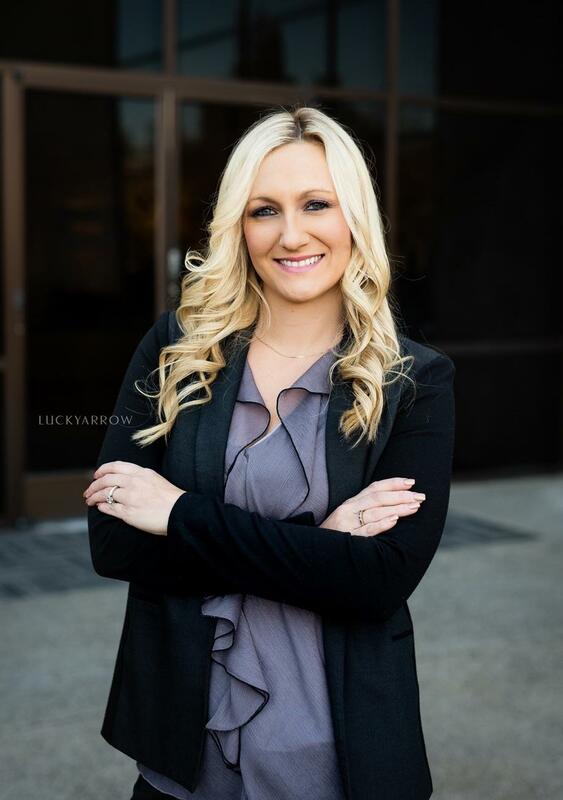 Kristi works directly with insurance carriers on behalf of our business and individual clients, with clients on Covered California, with Medi-cal as well as with the managing Broker. She has dealt extensively with insurance companies and contested on behalf of our clients for proper medical coverage. Kristi has two beautiful children who bring joy to her life yet keep her grounded and focused. Roy has been in the customer service field for over fourteen years. Currently, in his role as Marketing Representative for WestCorp., his responsibilities include client communications, marketing and sales development. Roy brings an uplifting and positive environment to the workplace, not just to the daily functions of his job, but to every single client communication throughout the day. Roy currently resides in the Sacramento area after moving from his hometown of Orange County, CA three years ago. He is a passionate advocate for many local causes. In his spare time, Roy enjoys reading books, sharing his knowledge and love of Japanese culture by editing and creating unique videos from Japan, and spending time with his family. 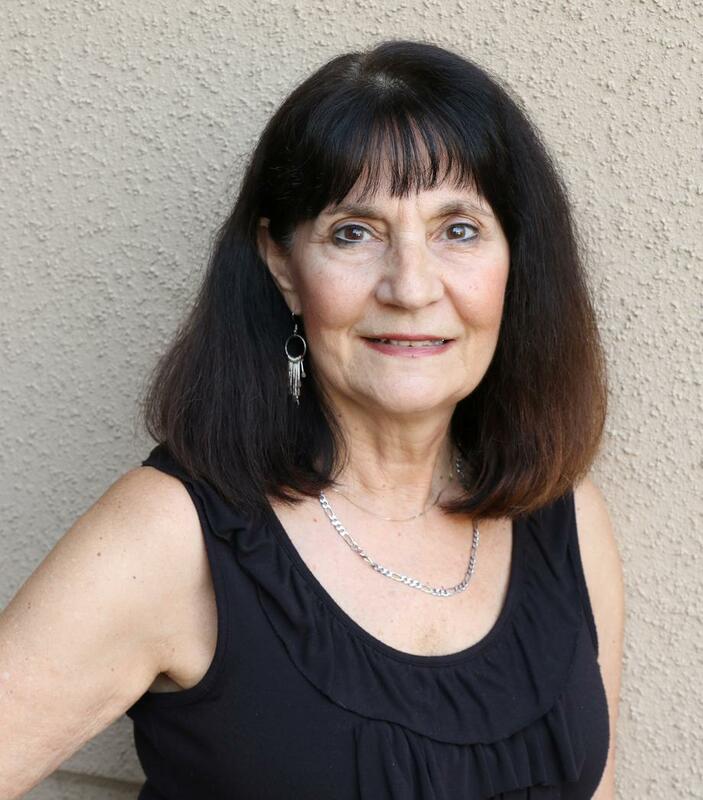 Ellenie has over 19 years of experience in financial banking, focusing primarily on business and personal lending as well as investments, CD's, individual retirement accounts and annuities. She has excellent customer service experience. In her role at WestCorp, she primarily works closely with the agents to help with service and implement personal retirement accounts as well as other personal accounts. Specifically, she will be contacting existing and terminated employees offering alternative retirement and rollover options. Ellenie is a graduate from California State University, Sacramento with a Bachelor and Master's Degree in Art. In the past, she was an Associate Professor at Diablo Valley College in Pleasant Hill, CA. She is also an accomplished fine artist specializing in watercolor and oil paintings. 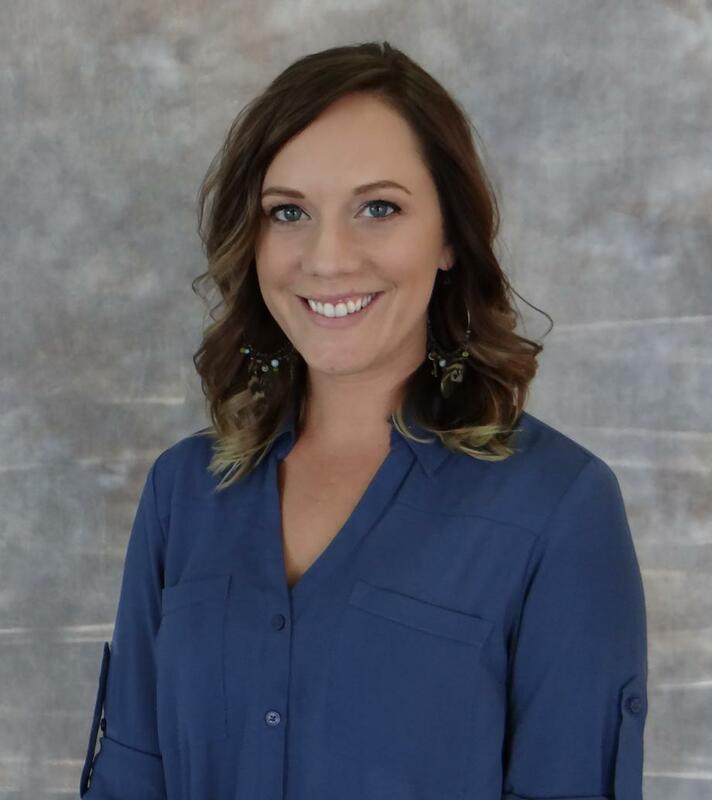 Kaberly has been with the founders of Westcorp Financial & Insurance Services, Inc. since 2001 advancing through the roles of Receptionist, Staff Bookkeeper, Account Manager, and now as an Employee Benefits Broker. From 2010- 2014 Kaberly left the United States to pursue a dream of exploring the world. She traded journalism work for travel adventures in Southeast Asia before she quickly settled into Vietnam as an English Teacher for over 300 students. She spent time volunteering in Laos, Cambodia, and Vietnam helping underprivileged children access healthcare, education, and TLC. Today Kaberly is happily back to her roots at Westcorp Financial & Insurance Services dedicated to client focused relationship building through attentive customer service, interpersonal skills, continued educational support in an ever-changing market. Contact us today to speak with a licensed insurance agent to discuss your plan options.